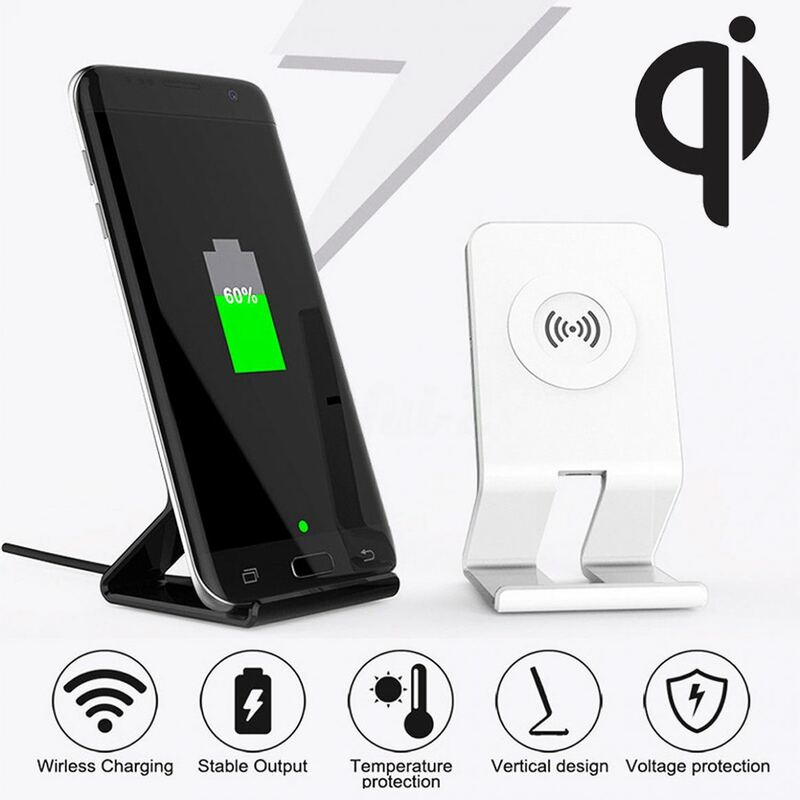 Gadget Gizmos are proud to launch the iPhone X wireless charging dock, this universal docking station is compatible with all Qi wireless charging systems. So the perfect charging station in the home or office with multiple phones. BIRMINGHAM, England - Oct. 3, 2017 - PRLog -- Keep this dock in communal areas in the home or office to give a quick boost to your chosen devices battery. The dock packs powerful spec as below, offering the latest wireless charging technology to give a quick and efficient energy boost. Size: 5.5cm x 11cm / 2.2"x4.3"